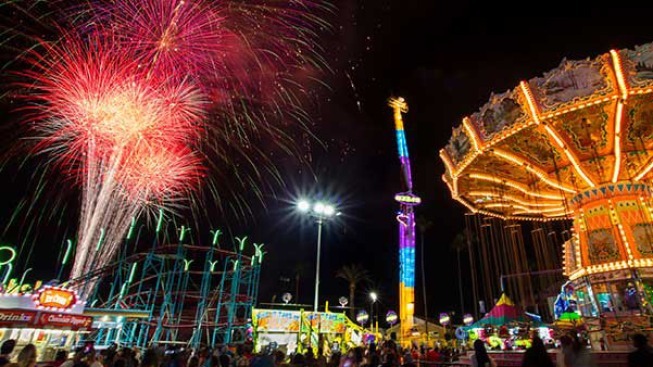 Fireworks explode over the Fun Zone at the San Diego County Fair. With 1.5 million people walking the grounds of a summer fair over 26 days, there’s bound to be some items lost along the way. This year, the San Diego County Fair organizers released their top 8 items found or turned in during the fair. And along with those items were 146 miscellaneous items which included strollers, a retainer, a martial arts mat, and a drum. 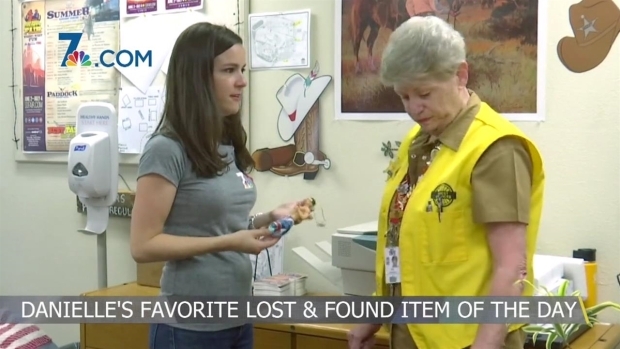 In 2017, NBC 7's Danielle Radin took a look at the items lost and found at the fair. We were surprised at a few of the items. NBC 7's Danielle Radin shows us some bizarre items people left behind at the San Diego County Fair at the Del Mar Fairgrounds.